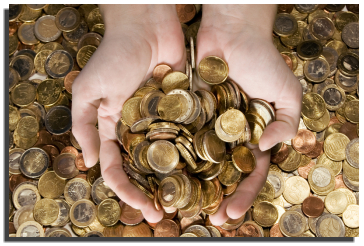 When somebody wants to start coin collecting, he can start any time, anywhere. Some people start coin collecting with the coins that they have in their pockets. This phase of coin collecting is known as the “accumulator” stage, where collectors try to accumulate as many coins as they can often using their “pocket change”. After the collector gets the “hang of” accumulating coins, the hobby becomes more expensive. This is because true hobbyists are willing to pay the price as long as a particular coin will enhance their collection and will beauty to their “masterpiece”. And the rest, as they say, is history. Coin collecting as hobby is a pleasurable activity that any person can use to create a feeling of gratification..